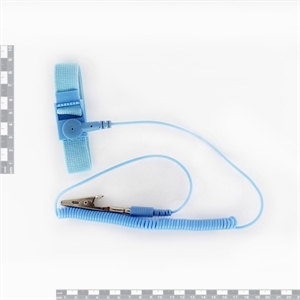 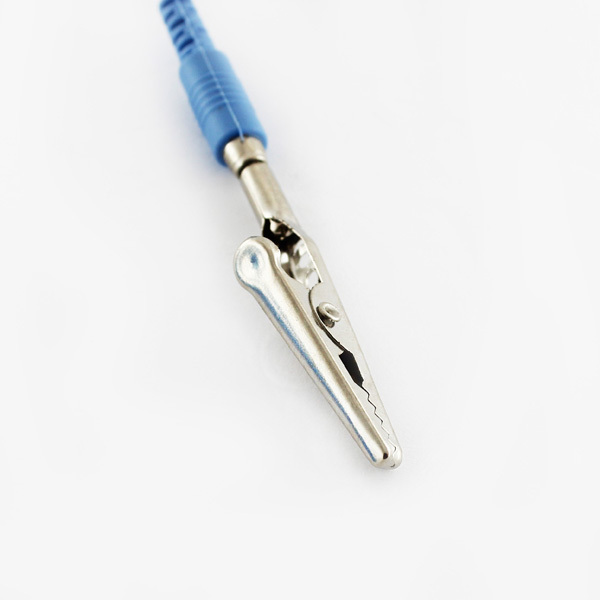 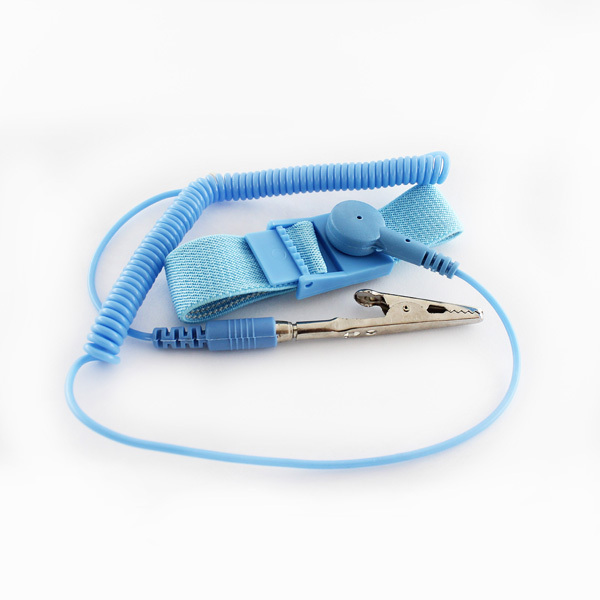 ESD Wrist Straps, also known as Anti static Wrist Straps, are used to prevent electrostatic discharge (ESD) by safely grounding a person working with electronic equipments or at an electronic assembly facility. 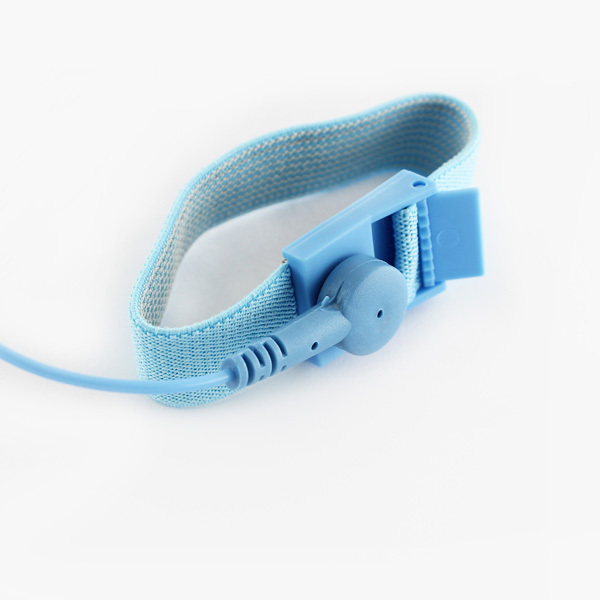 It consists of a band of fabric with fine conductive fibres woven into it. The fibres are usually made of carbon or carbon-filled rubber, and the strap is bound with a stainless steel clasp or plate.